√Warm and family atmosphere is one of the most important company’s values, as well as finding work-life balance. Regarding that, taking care of employees and their families is very important areas of our corporate social responsibilities. 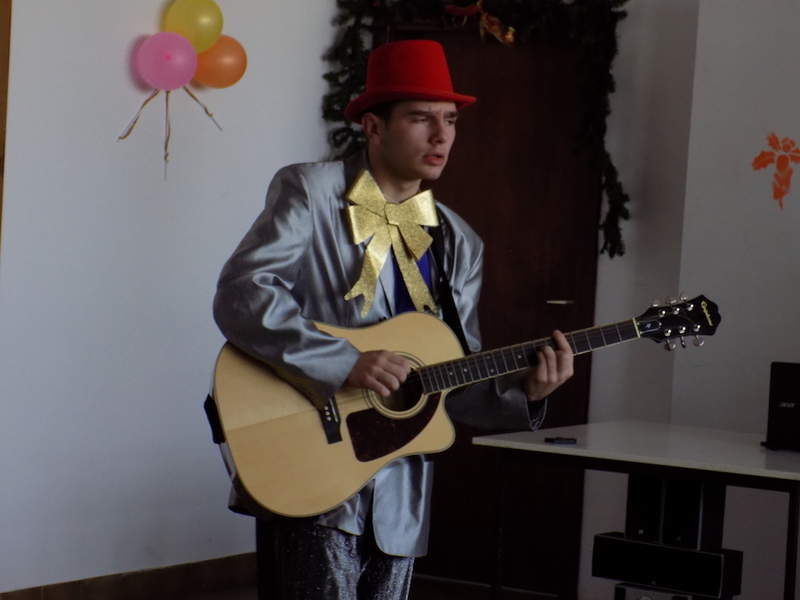 Traditionally, like every year, we organized New Year gathering for the children of our employees. 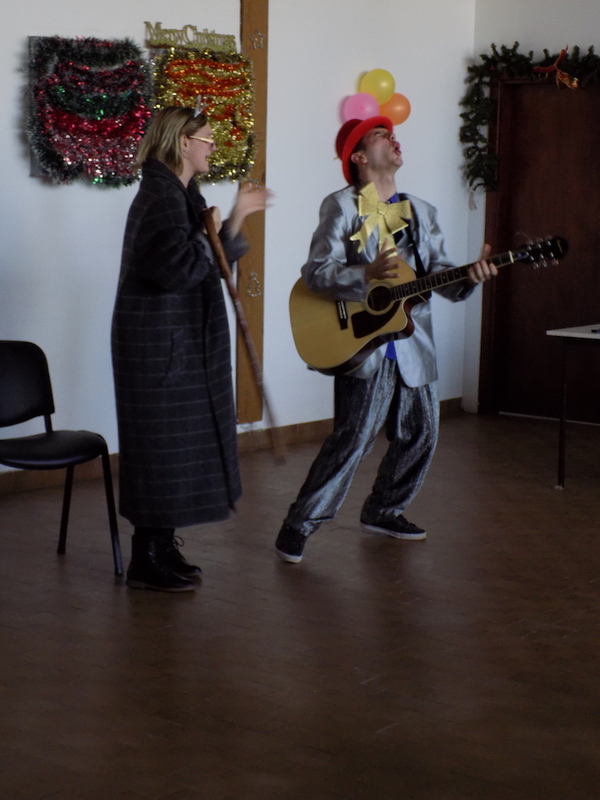 The program included special show of local Theatre. 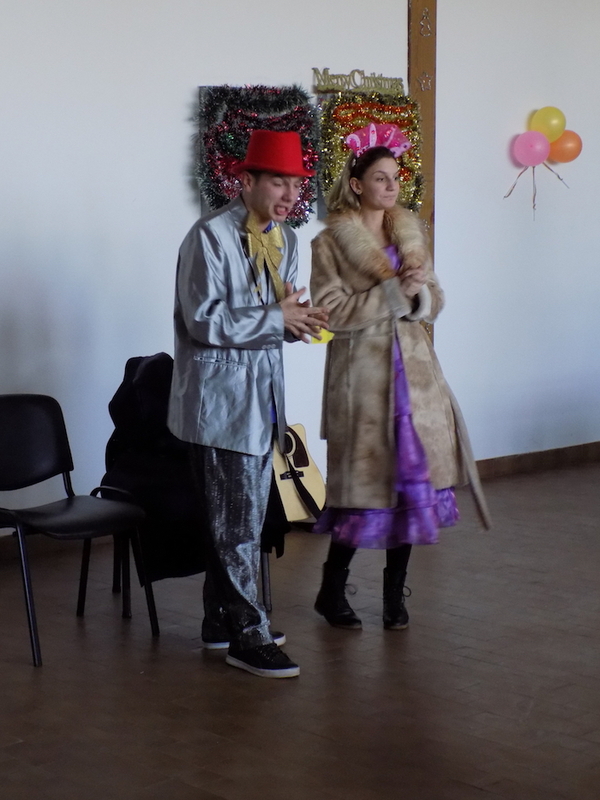 The actors were great and the show was very interesting and funny. Together we said goodbye to Lady Old Year and welcomed Lady New Year. 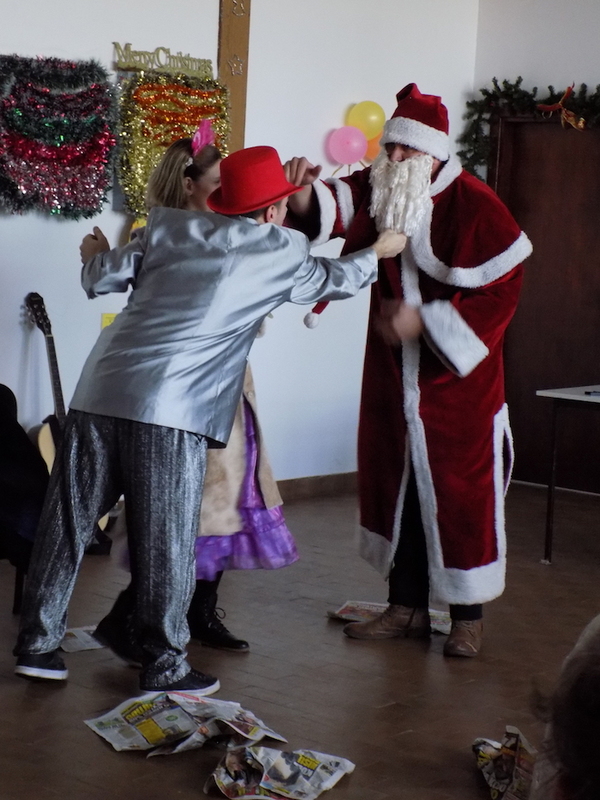 It ended with the visit of Santa Clause, who brought presents to children. The children were happy and enjoyed it. The Global Leadership Summit 2018. Zvonko Bogdan Winery Visit January 2018.